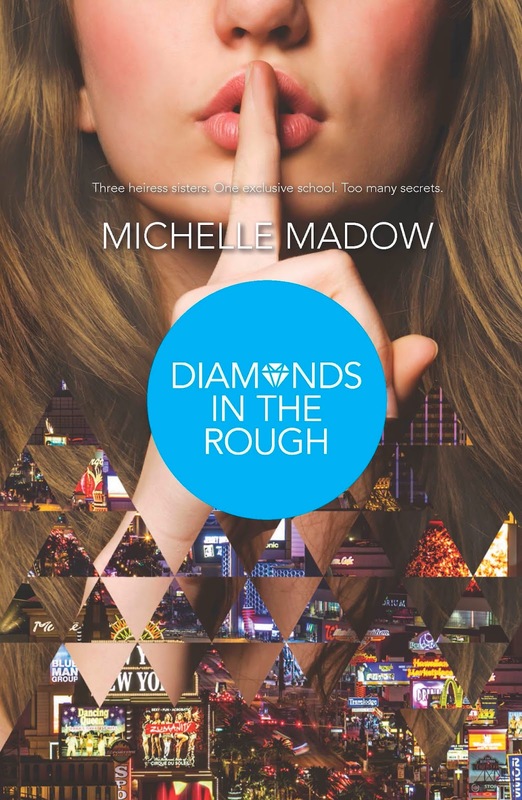 Michelle Madow was inspired to write The Secret Diamond Sisters series while walking through her favorite hotel in Las Vegas. The next book in the series, Diamonds in the Rough, launches in October. Prior to The Secret Diamond Sisters, she successfully self-published The Transcend Time Saga. A tireless promoter of her work, Michelle is active on social media networks and has toured across America to promote her books and encourage high school students to embrace reading and writing. A graduate of Rollins College, Michelle lives in Florida … but she loves going to Vegas. To chat with Michelle and other fans about her books, joinMichelle Madow’s Street Team on Facebook!